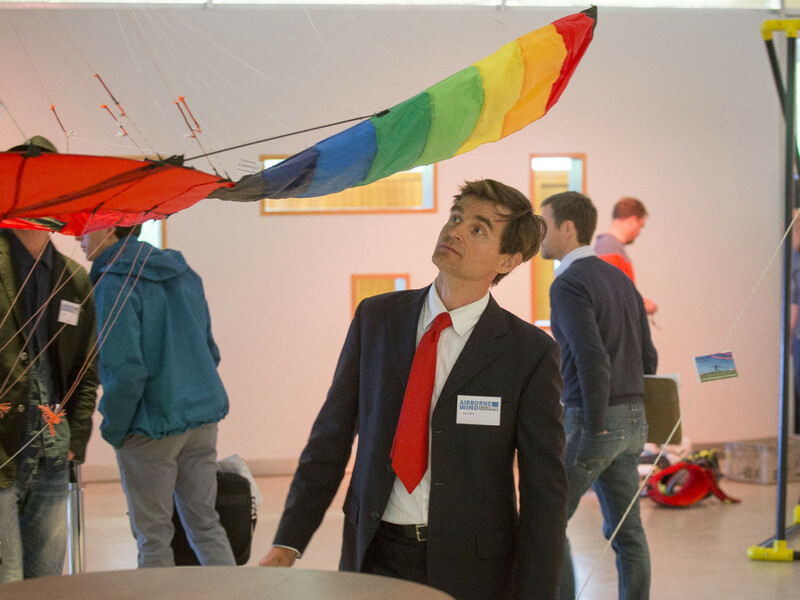 The 7th International Airborne Wind Energy Conference was held on 5-6 October 2017 at the Albert-Ludwigs University Freiburg, Germany. 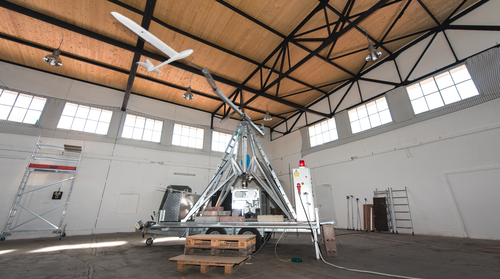 Airborne Wind Energy (AWE) is an emerging renewable energy technology that aims to replace the use of fossil fuels for energy production on an economical basis. 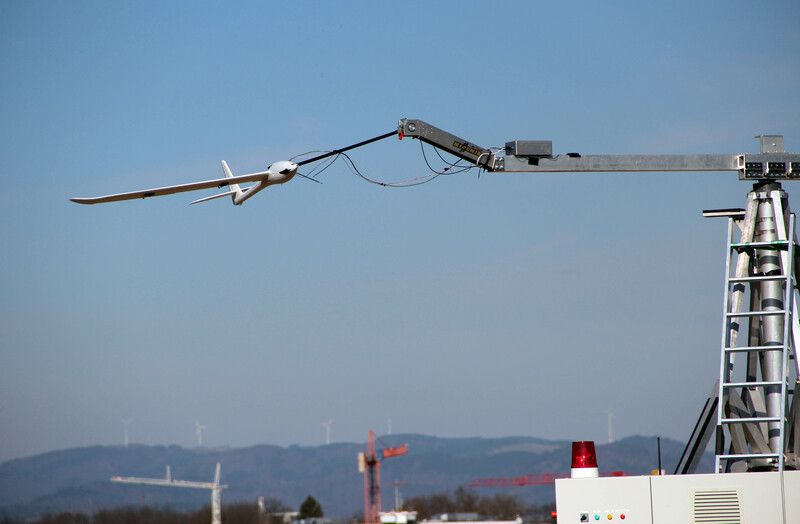 A characteristic feature of the various AWE concepts is the use of tethered flying devices to access wind energy at higher altitudes where the wind is more consistent. Over the past decade the AWE scientific and industrial community has grown considerably. The largest AWE demonstrator system to date is a 600kW system; many other demonstrator systems exist in the electricity output range up to 80 kW. 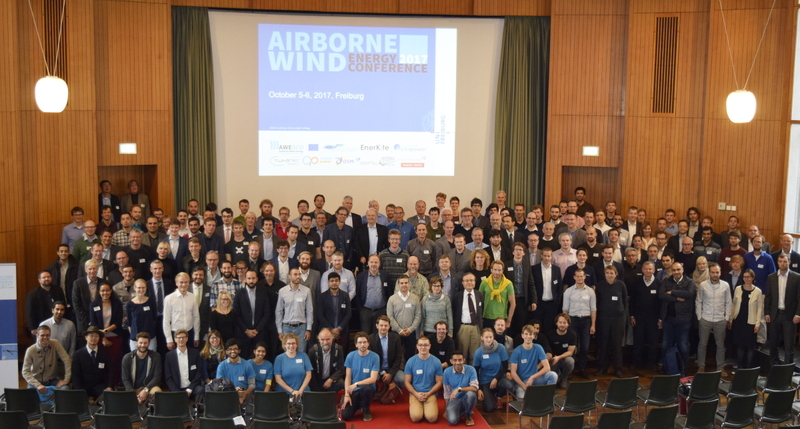 The 7th Airborne Wind Energy Conference (AWEC 2017) was held on 5-6 October 2017 at the Albert-Ludwigs University Freiburg, Germany, in the historic city center of Freiburg (Kollegiengebäude I, Platz der Universität 3, D-79098 Freiburg). Attached to the conference was the AWEC 2017 Outdoors Exhibition, where prototypes of industrial and academic AWE systems were shown to the public. The abstracts of the AWEC 2017 presentations can be found in the Book of Abstracts of the Airborne Wind Energy Conference 2017. At last count, AWEC 2017 had 189 participants, from 19 countries worldwide. AWEC 2017 is organized by the university within the framework of the EU Marie Skłodowska-Curie Initial Training Network AWESCO and the Sustainability Center Freiburg. 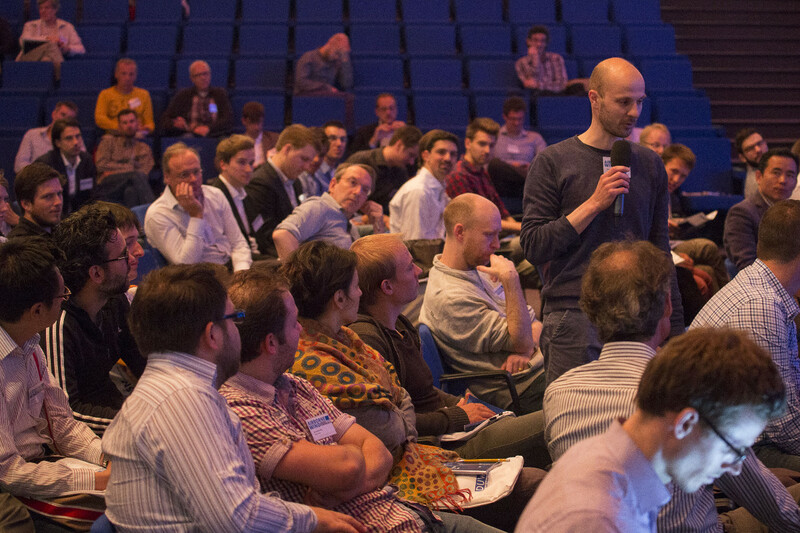 The AWESCO project funds 14 PhD researchers at different places in in Europe to work on "Airborne Wind Energy System Modelling, Control and Optimisation”. 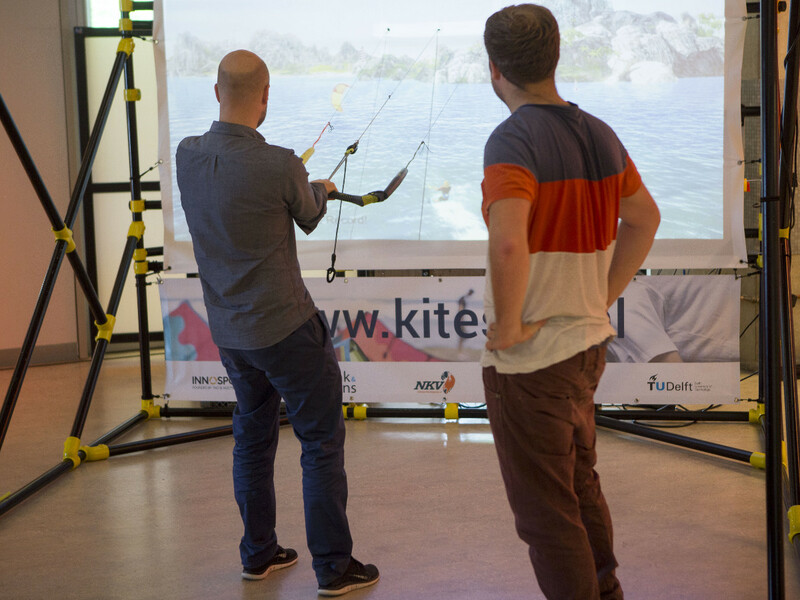 It is coordinated by TU Delft, runs from 2015-2018, and has a total budget of €3.4 million that is provided by the European Union within Horizon 2020 and by the Swiss Federal Government. 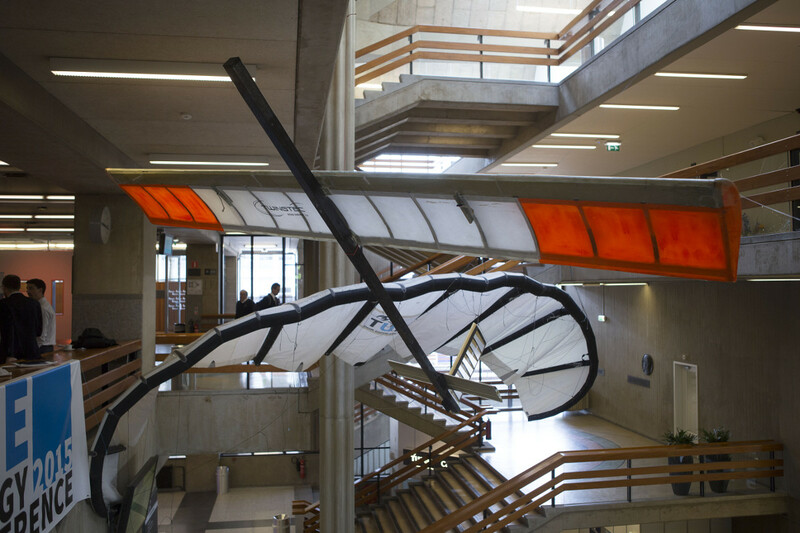 The Sustainability Center Freiburg is a cooperation between the University of Freiburg and Freiburg's five Fraunhofer institutes. Together with small companies and large ones such as Daimler AG and Robert Bosch GmbH, the Sustainability Center conducts research and develops sustainable technologies and solutions. 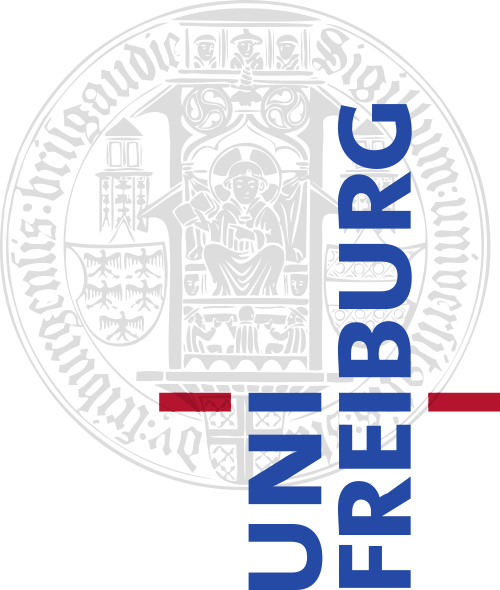 Through cooperation with partners from society, such as the city of Freiburg, results from the scientific community are brought directly into real life. 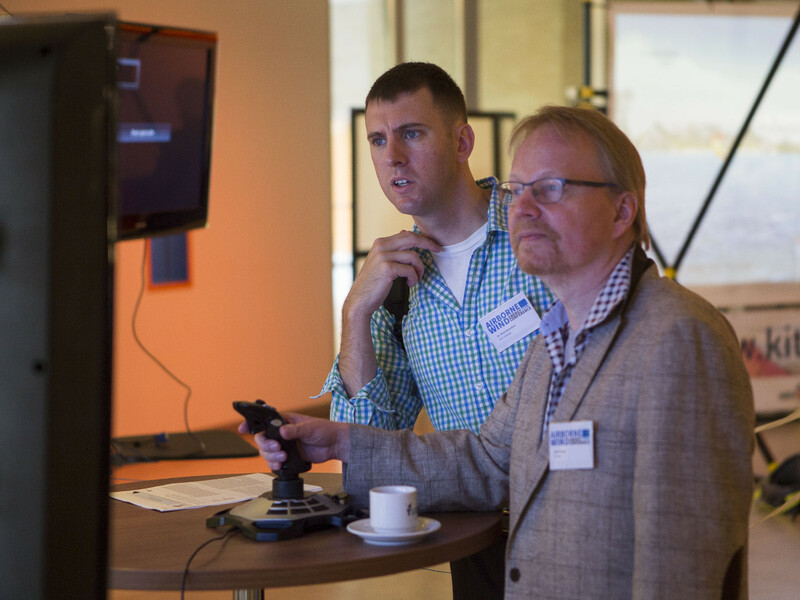 Previous international Airborne Wind Energy Conferences have been held in Chico, CA, USA in 2009, in Stanford, CA, USA in 2010, in Leuven, Belgium in 2011, in Hampton, VA, USA in 2012, in Berlin, Germany in 2013 and in Delft, The Netherlands in 2015.